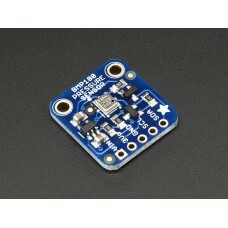 Note: The 1045_1B is identical to the 1045_1, except that you have the option of whether you want to.. 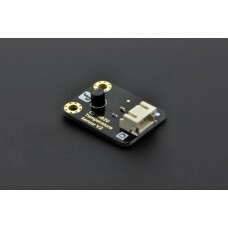 Note: The 1051_2B is identical to the 1051_2, except that you have the option of whether you want to.. 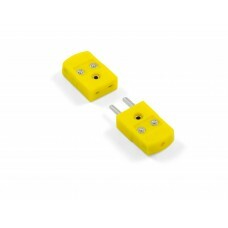 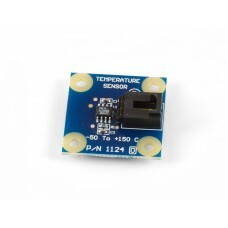 Temperature sensor with a range of -30°C to +80°C with a typical error of ±0.75°C in the 0°C to 80°C.. 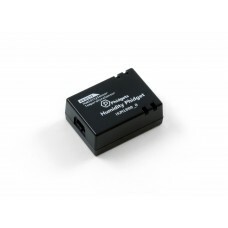 Measures Relative Humidity from 10% to 95% with a typical error of ±2%RH at 55% RH. 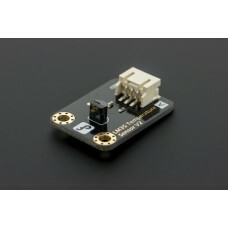 Measures A.. 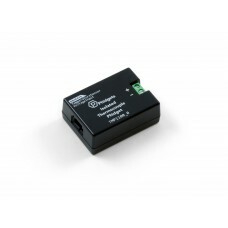 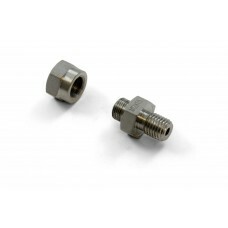 This adapter is designed to connect an Omega K-type Thermocouple with a Miniature Male Connector t.. 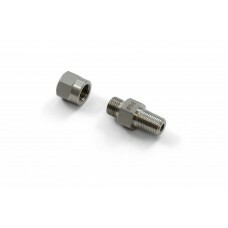 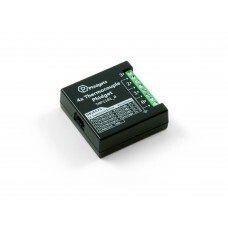 This connector can be attached to any K-type thermocouple by securing the exposed wires into the s.. 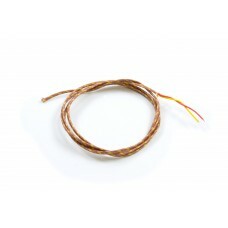 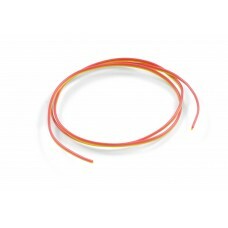 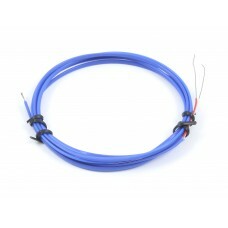 This K-type thermocouple extension wire can be purchased by the meter, allowing for additional cus.. 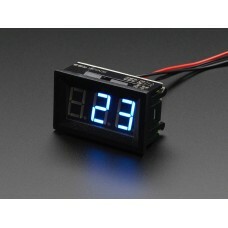 Description Put a temperature meter anywhere with this very handy display. This panel meter..
For when you need a temperature sensor, pure and simple: This Temperature Phidget can measure the .. 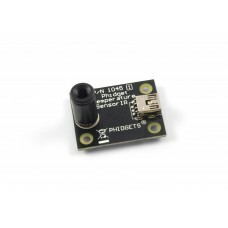 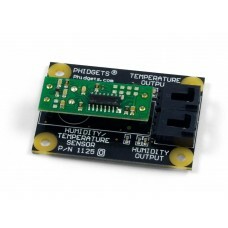 When you need to measure extreme temperatures beyond the range of ordinary sensors, or when you ne..
With this Phidget, you can connect up to four thermocouples to a single VINT port, making it ideal f..
For applications that require precise temperature measurement, you'll find that an RTD is often pr.. 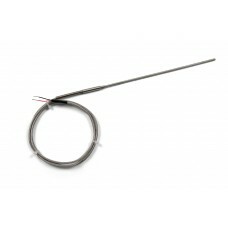 The TMP4103_0 - K-Type thermocouple can measure temperatures between -40°C to +200°C with a ±0.75°C .. 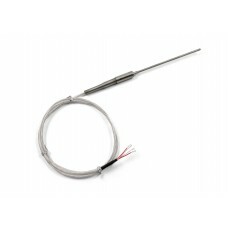 The TMP4104 thermocouple can measure temperatures between -40°C to +400°C with a ±0.75°C accuracy. 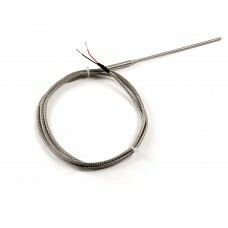 ..
Measure -40 to 400°C with this stainless steel K-type thermocouple probe. 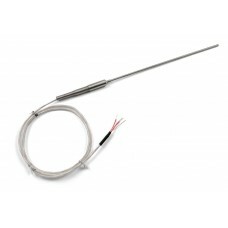 Since the end of the the..
Measure -50 to 500°C with this stainless steel class B PT1000 RTD probe. 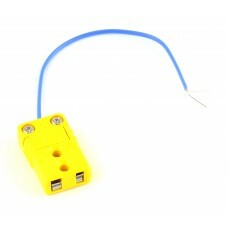 As an RTD this probe offe..